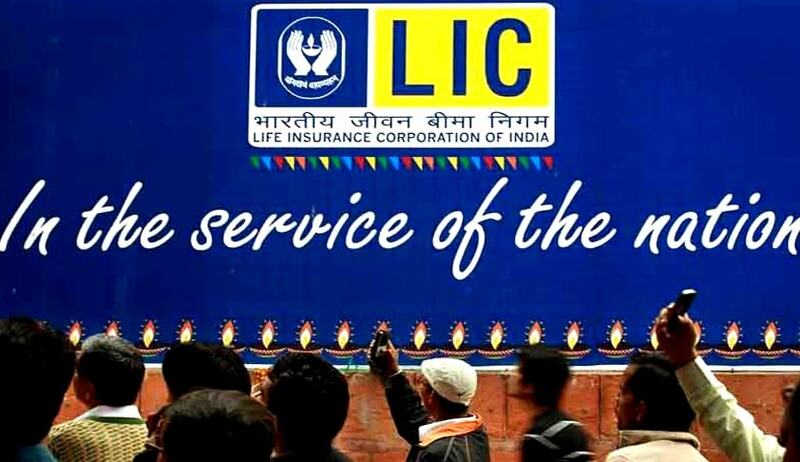 Supreme Court in Krishna LIC of India vs. Murari Lal Asthana has held that no benefits can be granted to the employees Life Insurance Corporation of India only on the basis of the resolution passed by the corporation in the absence of a Rule framed in that regard. Apex Court bench comprising of Justices Dipak Misra and Shiva Kirti Singh remanded the matter to respective High Courts. The High Court had directed the corporation to grant the benefits to the employees. The LIC then assailed this judgment to Apex Court contending that the High Court has committed illegality in deciding an issue of law on the basis of concession given by the counsel for the Union of India, for a concession by counsel on a question of law, does not bind the Corporation and, in any case, it cannot form the foundation of a decision.